California’s freight system contributes to one-third of the state’s economy. But it is also responsible for some of its most significant emissions challenges, including toxic air pollution and greenhouse gases. 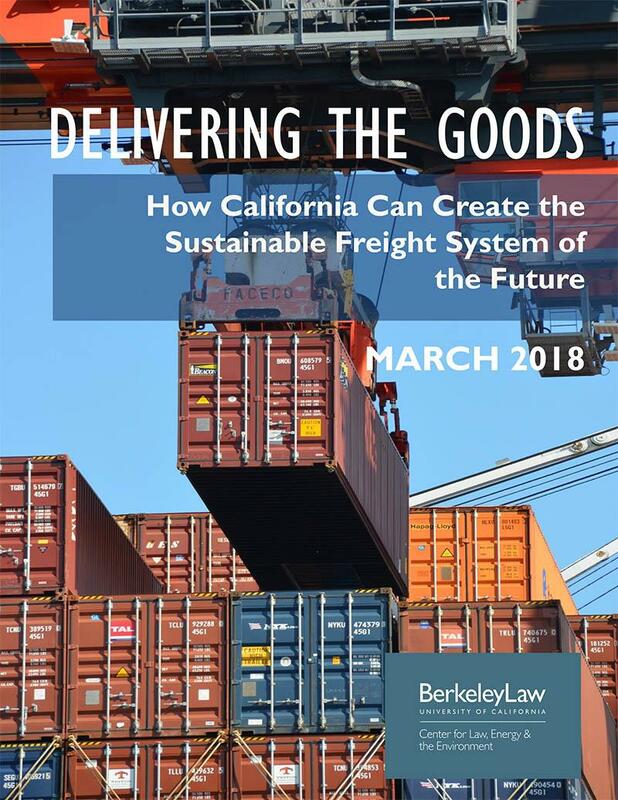 To discuss solutions, the Center for Law, Energy & the Environment (CLEE) at UC Berkeley Law is hosting a free webinar this Thursday at 10am on the future of sustainable freight in California, as part of the launch of a new report on the topic. CLEE’s forthcoming report includes a detailed set of recommendations covering near- and long-term policy and stakeholder actions to increase freight efficiency and sustainability while facilitating economic growth. The report features policymaker, industry and nonprofit input from a recent Berkeley Law symposium on the steps needed to drive environmental and economic progress. We will include time for audience Q&A. For more information and to register, please visit this link. Hope you can join us!